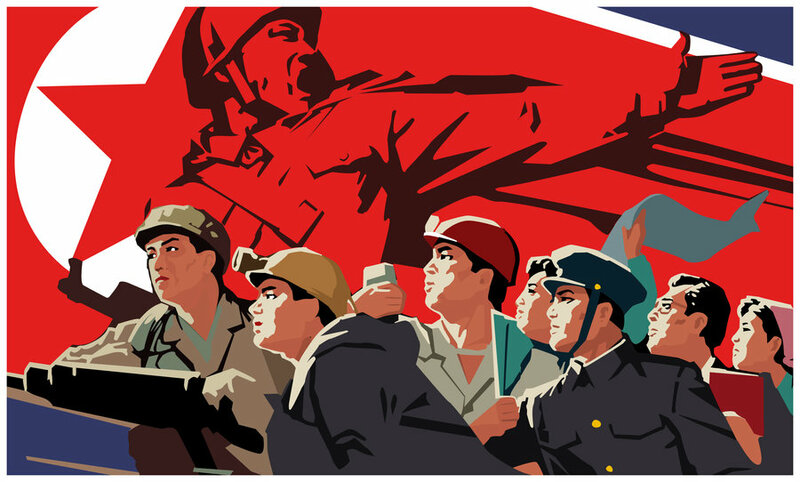 This is the English service broadcast for The Voice Of Korea to “Latin America” from Kujang, North Korea. Recorded 0430-0530UTC October 17, 2016 using a Tecsun PL-880, Wellbrook ALA1530LNP, EmTech ZM2 antenna tuner and DXEngineering HF Preamp. Listening location is Galena, Alaska. A village of 500 people in the rural central interior, 300 miles east of Nome and 300 miles west of Fairbanks. I would give this a SINPO Rating of 66666! Check out this image taken of the front of the Tecsun PL-880 while listening to this broadcast, showing just how strong the signal is. 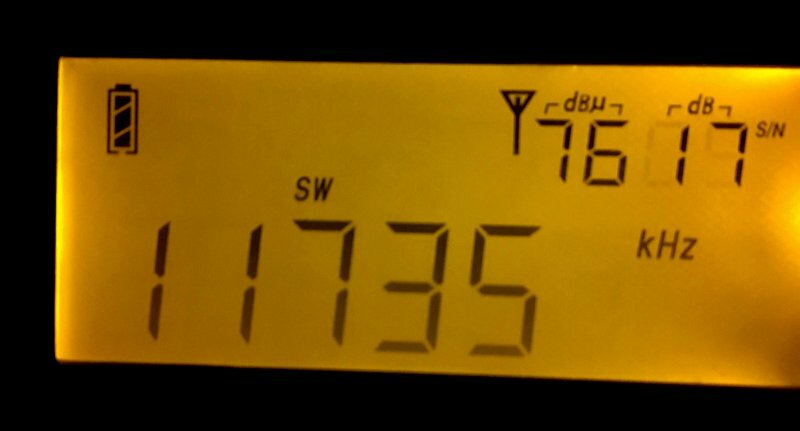 I was a bit surprised, never seen something this high before, especially on shortwave! This entry was posted in News, Propaganda, Recordings, Shortwave Radio, SWLers and tagged DPRK, Galena Alaska, North Korea, Paul Walker, Propaganda, Shortwave Propaganda, Voice of Korea on October 26, 2016 by Thomas.